Pro Tour Qualifier 3-17-2018 | Millennium Games | Over 1,000 Games! 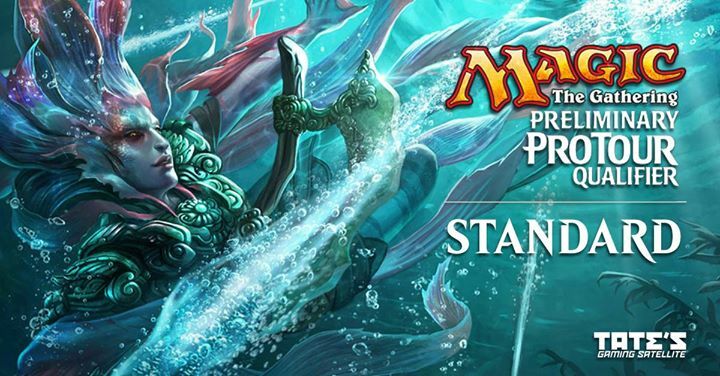 Come join Millennium Games on Saturday, March 17th for our Standard Preliminary Pro Tour Qualifier! OUR PRIZE STRUCTURE IS GUARANTEED! All store credit for this event is “Non-Tournament Credit” It can be used on ANY product in the store, with the exception that it can not be used for future tournament entries.